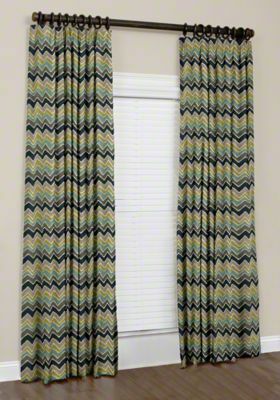 Create a relaxing and inviting indoor space with custom Euro pleat drapes. 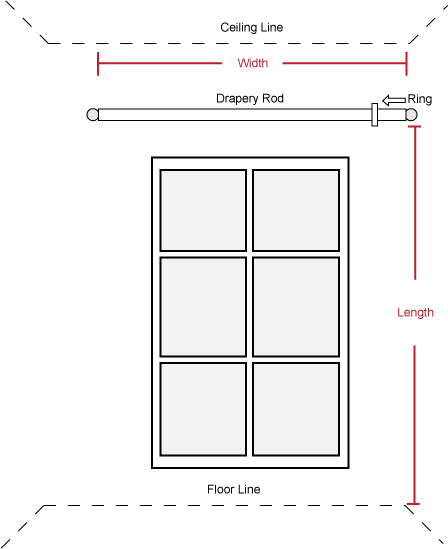 European pinch pleats are a variation of traditional pinch pleats where the pleats are sewn and then tacked at the top of the drapery panel. This variation gives modern pleats that open allowing a beautiful flow of fabric. 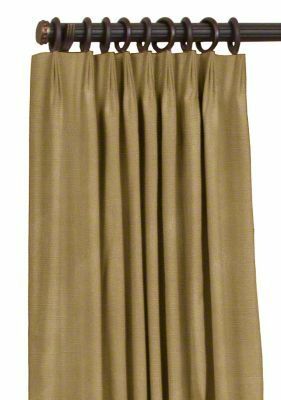 Pinch pleat drapes are hand-pleated, pre-pinned and ready for installation. They provide a clean look when open or closed. 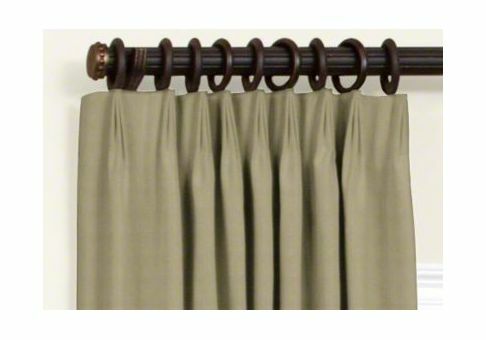 The Euro pleat combined with any decorative rod and rings creates a contemporary or casual setting in your home.